Each year, trivago analyses aggregated ratings and reviews of hotels across Australia to find which hotels have the best ratings amongst travellers and which destinations have the highest rated hotels. The awards are based on 175 million ratings from over 250 booking sites worldwide. Only hotels or accommodation featured on trivago with 300+ reviews are included in the trivago Awards. 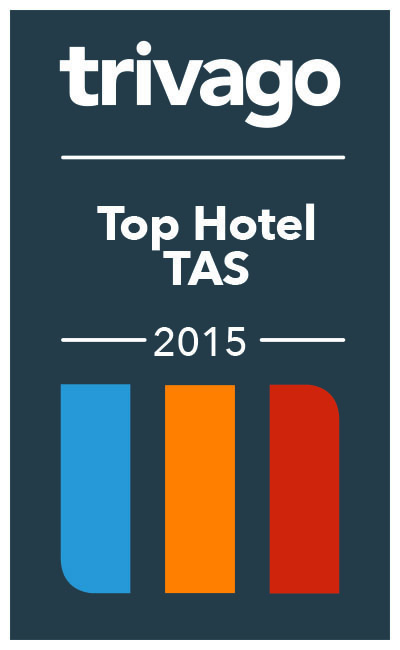 Only destinations with a minimum of 12 hotels and 1000+ reviews are included in the Awards. Ratings data is based on live figures as at September 2016. Based on 175 million traveller ratings from over 250 online booking sites, trivago.com.au has analysed hotels in Australia with 300 reviews or more to define the top-rated across the country. 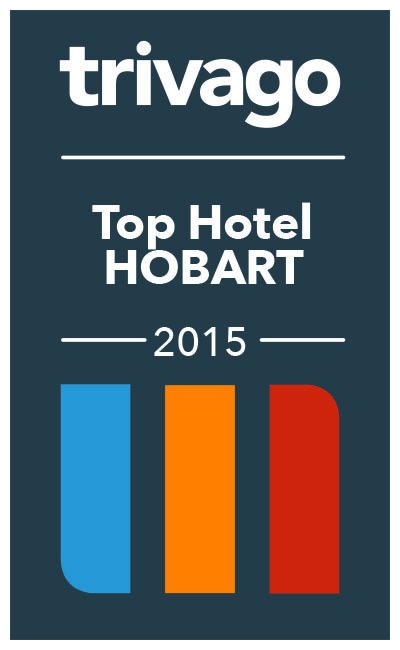 Salamanca Wharf Hotel was ranked number 11 in the top 30 hotels in Tasmania in the Trivago Awards 2017.